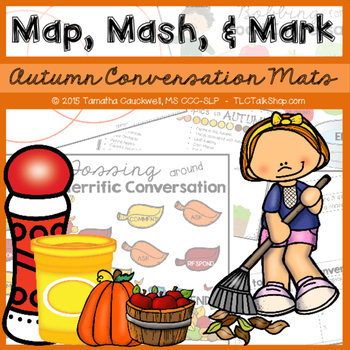 Knowing how to start, maintain, and end a conversation can be difficult. 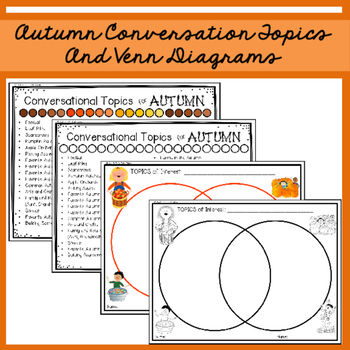 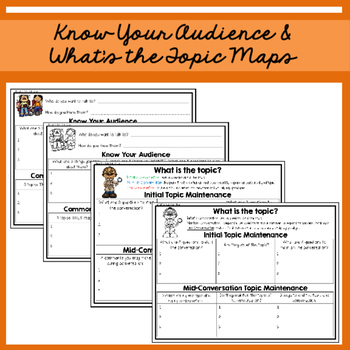 This pack provides students with a Venn diagram (partner work) to find common interests with peers, a Know your Audience Conversational Organizer, and a Is it on Topic Conversational Map. 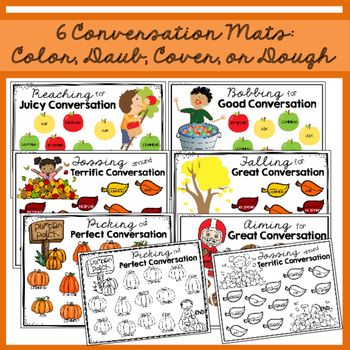 All contents are provided in color to print and laminate (can use with dry erase, play dough, or tokens)!